Guria is situated is the south-west part of Georgia. It borders Imereti to the north-east, the Black Sea to the west, The Guria-Adjara mountains to the south, and the Rioni River lowlands to the north. Guria comprises the Ozurgeti, Chokhatauri and Lanchkhuti minicipalities. 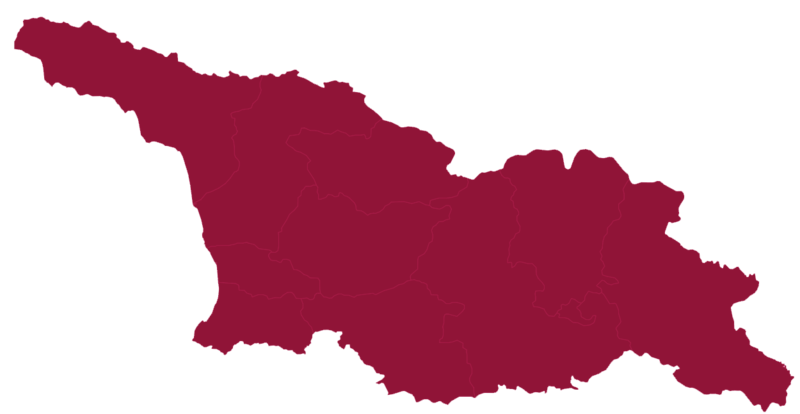 The region’s vineyards are primarily located in the gorges of the Supsa, Bakhvistskhali, Pichori, Khevistskhali, Gubazouli, Achistskhali, Bjuji and Natanebi rivers. Guria is another region in Georgia, where viticulture and winemaking is experiencing a revival and where the first wine tourism attractions have only recently appeared. This region is very interesting for wine-lovers. Guria is not only the homeland of the famous Chkhaveri variety, but also there are many interesting wine or wine-related traditions here. Guria’s first and most distinctive feature, as one of Georgia’s viticulture and winemaking regions, is the way in which vines are grown. Until the 10th century, vines were grown high up in the trees in the Maghlari (growing up) method. Due to the region’s high rates of humidity and precipitation, both the Maghlari and Olikhnari (vines trained up tall props) methods are still wedely used in Guria. The Olikhnari method is particularly popular in the villages of Chokhatauri and Ozurgeti municipalities where many vines are also trained to grow over small pergolas. The poles used in Olikhnari vineyards often stand 1-1.5 meters tall, whivh is very important for the region with such a climate. Vineyards in Guria are mostly planted in the river gorges and on the slopes. 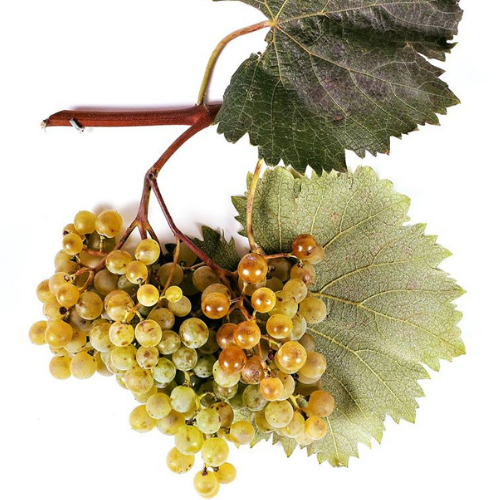 Hybrid grape varieties – such as Isabella and Noa – are the most widespread. Among the Georgian varieties, the most popular are Tsolikouri and then Guria’s pride and joy, Chkhaveri, which is sometimes harvested as late as November or even December. 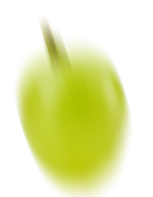 The best Chkhaveri grapes are grown in several of the villages of the Chokhatauri and Ozurgeti municipalities. In addition to Chkhaveri, Guria had been famous for wines from the region of Sajavakho, which is part of Imereti now. This strong and aromatic wine was made from the Skhilatubani variety of grape. 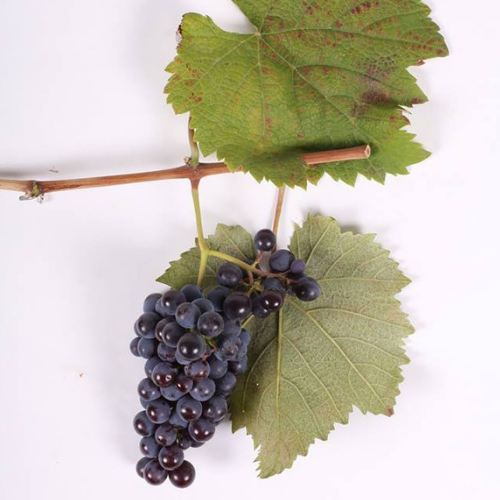 Furthermore, Guria produced many varieties, such as Jani and Mtevandidi, from which full-bodied and dark red wines highly-suited to aging, are produced in the micro-regions of Askana and Bakhvi. Guria had been one of the traditional hearths of Qvevri-making, and the masters of this rarest craft still produce Qvevri in Guria. A western Georgian variety, Chkhaveri is mostly planted near the Black Sea coast in Ajara and especially in Guria, but also in Imereti. 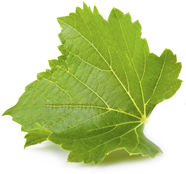 Chkhaveri was originally a maghlari wine – a vine trained to grow up trees. This pinkish-violet variety is rather sensitive to site and its methods of cultivation. Alcohol levels are always moderate. Regardless of whether they are still or sparkling, dry or semi-sweet, Chkhaveri wines are vibrant pink, fresh flavours of red berries, cherries, forest fruit and baking spices. The naturally semi-sweet roses, produced anaerobically in tank and intended for early consumption are delightful and refreshing. Produced as a light red in Qvevri, the fruits are more subdued but the spiciness offers lift and complexity.